If you’re reading this, you may be asking yourself why should I bother to add subtitles to my videos? They are just videos after all; a visual aid. It’s simple to just watch the video, get the information or content in that manner and go about your merry way. Well, it isn’t that simple. In this day and age, it’s vital to add subtitles to your videos. Let’s discuss a few reasons why. First of all, there’s the added benefit of search engine optimization (SEO). Adding subtitles to your videos can improve your SEO in a variety of ways. By having subtitles, you increase the search traffic for your video. One study showed a 16% growth in revenue for pages that had subtitles for videos in comparison to those which did not. Furthermore, having subtitles for your video gives Google and the like more information to go through when indexing your content. There’s also the added benefit of a higher search result ranking. 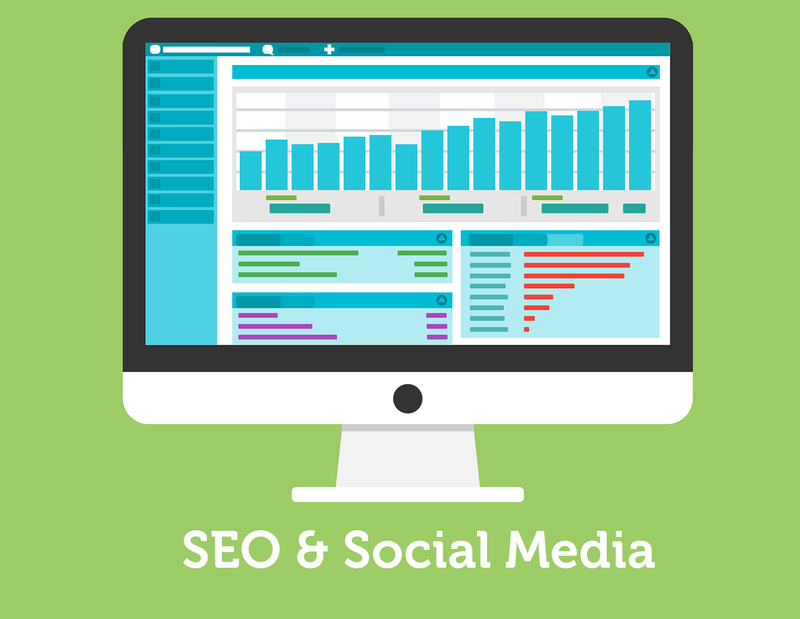 Think about the strategy that you came up with for your SEO. How effective is it? When it comes to subtitles, they help to align your strategy for SEO keywords. For better or worse, social media appears to be here to stay. Why not have your video apart of the social world? Subtitles can increase viewing of your video on social media. One study showed a 12% increase of views for videos with subtitles on Facebook and another showed an increase of 40%. Along those lines, it’s been shown that people are 80% more likely to view a video if it has subtitles. Particularly relevant, subtitles also play an important role in education. More than 94% of teachers are using videos as teaching aids, but those videos are without subtitles. Research has been done over the last 30 years, and it shows that there is a link between improved literacy and reading skills and subtitle use in videos. A 5-year study done by Dr. Killackey showed that children who watched Hollywood movies with subtitles showed an increase in reading age up to a year in a time span as short as six weeks. Now, if applicable, think of all the school age children who may use your video content. 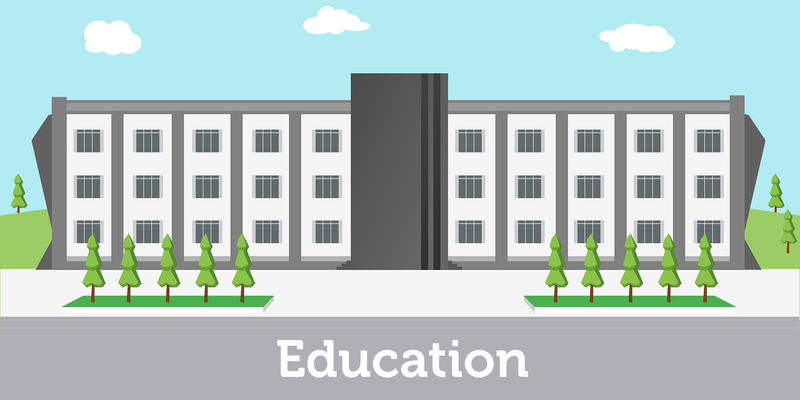 Wouldn’t it be great to know that you could be a benefit to their educational development? For those who don’t have any hearing problems, the significance of subtitles is lost. For the roughly 10 million deaf in the US and estimated 70 million worldwide, subtitles are vital. It allows those with disabilities to enjoy the same things that most people take for granted. While using the automatic transcription features on sites like YouTube are convenient, the full capabilities just aren’t there yet. That is where a transcription service, like Scribie, comes in handy. 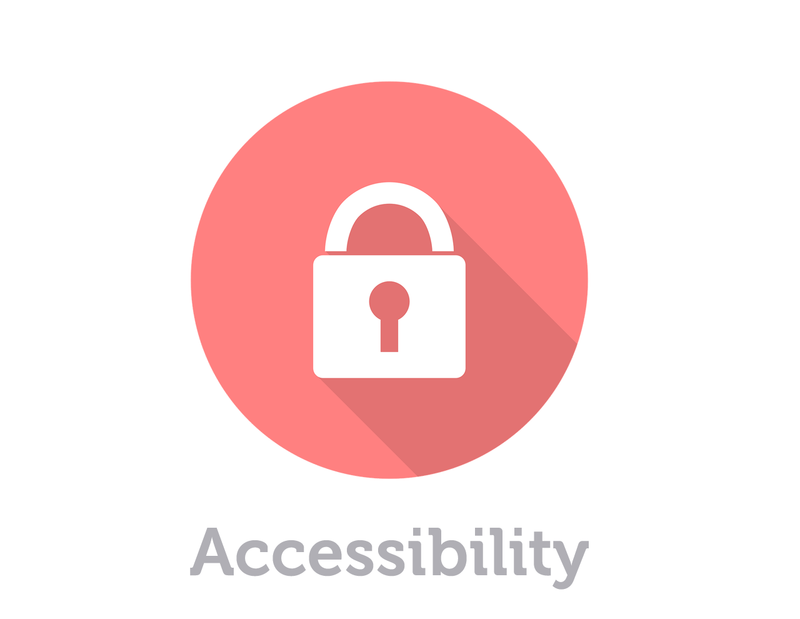 Additionally, subtitles are not just useful for those who are deaf but are also beneficial to those who may be hard of hearing or are not native speakers of the language of the video. By utilizing a transcription service for your subtitles, you ensure that subtitles are synchronized with the audio and video and that the subtitles are consistent. These alone are just a few of the dilemmas that these groups face with videos. Maybe you’re still not convinced of the need for subtitles in your videos. Here are a few more benefits. First of all, think of the people you are targeting. Don’t you want them to have the best experience possible while viewing your video? Subtitles help to improve the user experience. 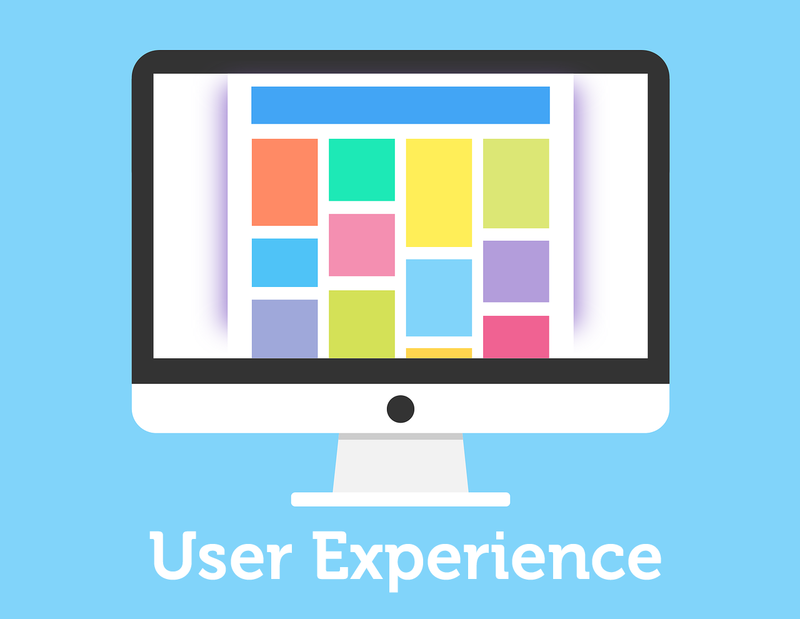 Search engines are starting to focus more on the experience of users, and that determines page rank. Think of reports doing research on a story and being able to easily access information for their stories or students using the transcription of a video lecture to study, and these are just a few of the possibilities. By having subtitles for your video, you make it easier for users to find exactly what they need. Another way is that subtitles are for the creative, in the sense that the creation of content becomes easy. With transcribed subtitles for your video, you can take those same words and use them to your advantage to get as much out of your SEO as possible. Whether you use it to blog a summary of the key points of your video, creating graphics from quotes in your transcript, or publishing an e-book with key information, the possibilities of benefits are great. Are the mental juices flowing now? I hope this post has opened your eyes the countless benefits of subtitles and transcription of videos. 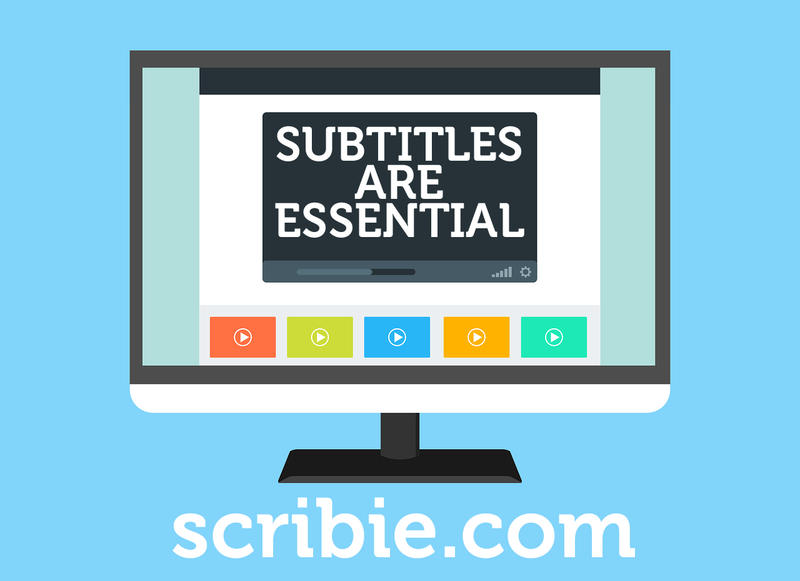 Next time you have a video for your customers, students, fellow enthusiasts or whatever your needs, remember Scribie as your first stop for your transcription needs. Even though I understand what is being said in movies, TV shows, cartoons, youtube videos, etc. I still always enable subtitles if possible. It’s much better to have a written version of what’s being said in case you missed something, or the speaker has a heavy accent, or there’s background noise or multiple speakers. Subtitles are pretty important for me.